Lumber or timber is wood in any of its stages from felling through readiness for use as structural material for construction, or wood pulp for paper production (the distinction between the two terms is discussed below). Lumber is supplied either rough or finished. Besides pulpwood, rough lumber is the raw material for furniture-making and other items requiring additional cutting and shaping. It is available in many species, usually hardwoods. 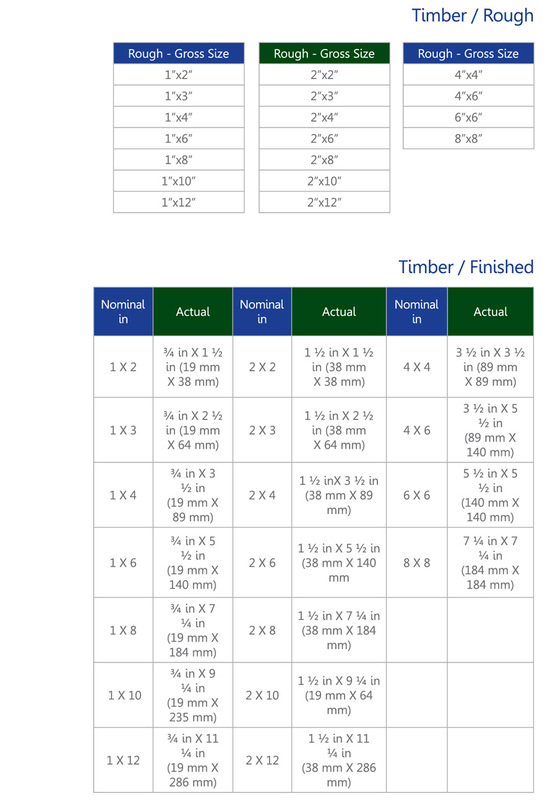 Finished lumber is supplied in standard sizes, mostly for the construction industry, primarily softwood from coniferous species including pine, fir and spruce (collectively known as Spruce-pine-fir), cedar and hemlock (but also some hardwood for high-grade flooring). Rough Lumber is the raw material used as structural material for construction, furniture-making and other items requiring additional cutting and shaping. It is available in many species, soft and hardwoods all imported from sustainable and under current international regulation farms: Southern Yellow Pine, South American Taeda / Eliotis Pine and Tropical Hardwoods (Cedar, Ipe, Andiroba, Jatoba/Coubaril and others).